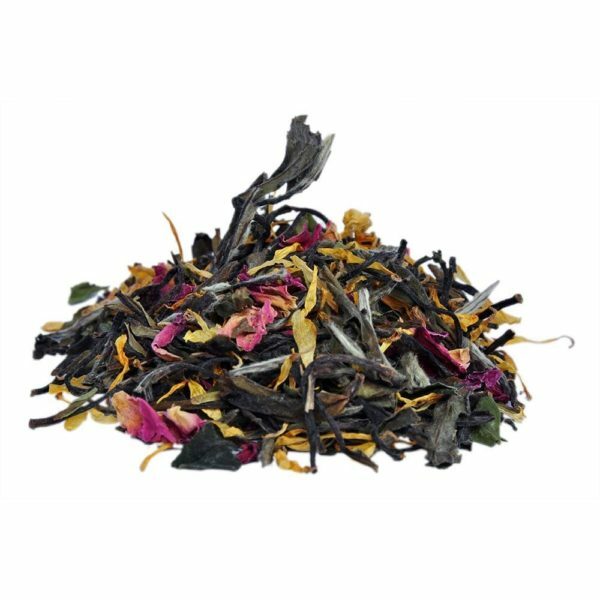 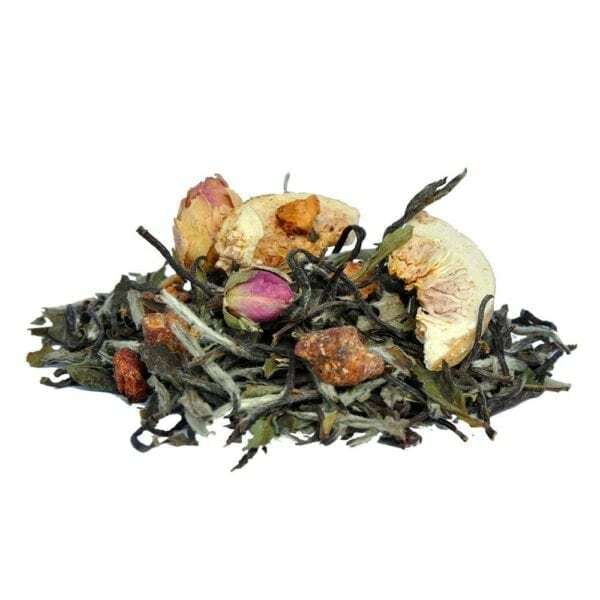 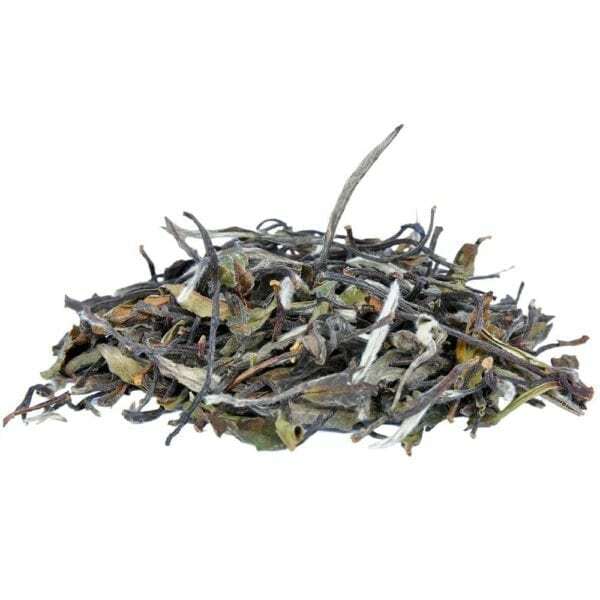 White Tea is made from the youngest and most tender hand-picked leaf tips and buds.  Uncured and lightly processed. 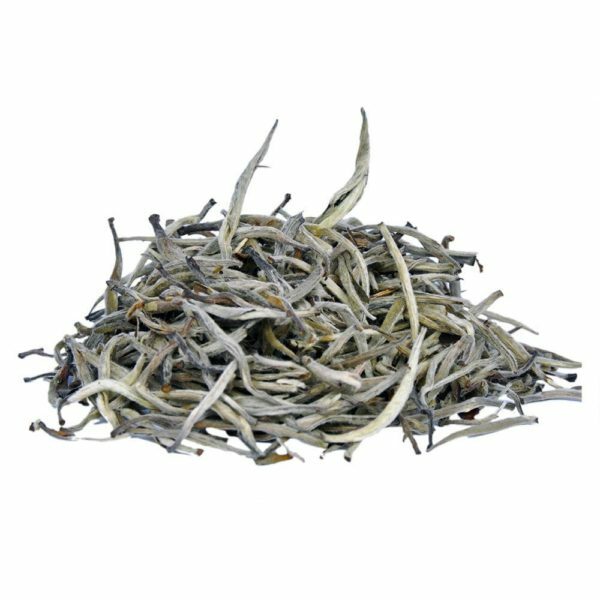 One study showed that white tea has the most potent anticancer properties compared to more processed teas.It has antioxidant and anti-aging properties which help in maintaining good health and healthy skin.